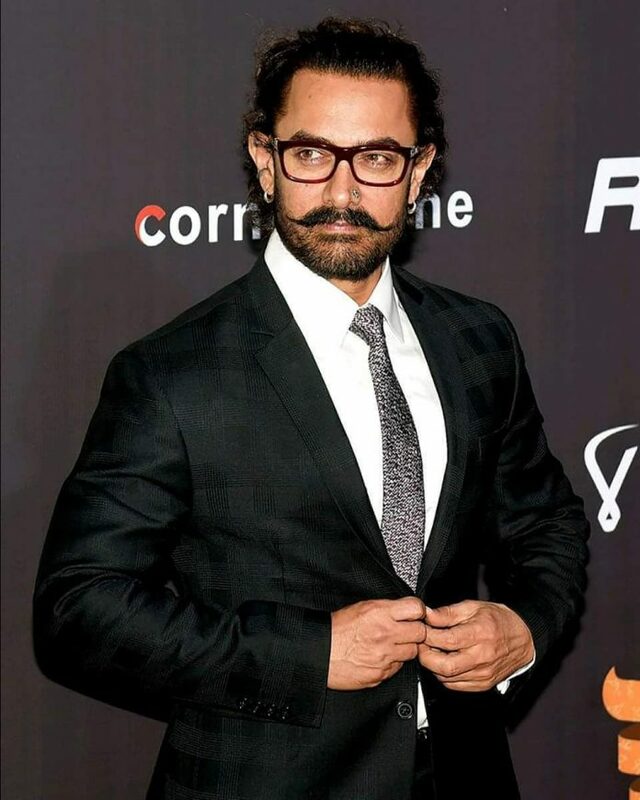 Superstar of Bollywood Aamir Khan made his debut on Instagram on his 53rd birthday on March 14, 2018. To mark his debut on the photo sharing site, the actor shared an old picture of his mother Zeenat Hussain on March 14, 2018. The picture was captioned, “The person because of whom I am who I am.” Aamir did not have a single post for more than 12 hours but still managed to pull more than 244 thousand followers including his co-star from Dangal, Sanya Malhotra and actress Dia Mirza. The actor earlier used Twitter to communicate with his fans and shared some of his updates about his upcoming projects but now Aamir might also be active on Instagram. Aamir earlier featured on the Instagram pages of his co-star, but now the actor will have his own stories to share. The Ghulam actor also has an active Facebook account with more than 15 million followers. 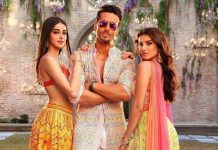 The actor is currently filming for the film Thugs of Hindostan which also stars Amitabh Bachchan, Katrina Kaif and Fatima Sana Sheikh. The actor is back to Mumbai from Jodhpur to celebrate his birthday and is expected to be back to the shoot sets. The film is directed by Vijay Krishna Acharya and November 7, 2018.